Murray's Fair Hair - Location, map and opening hours. Murray's Fair Hair has moved to a new location! 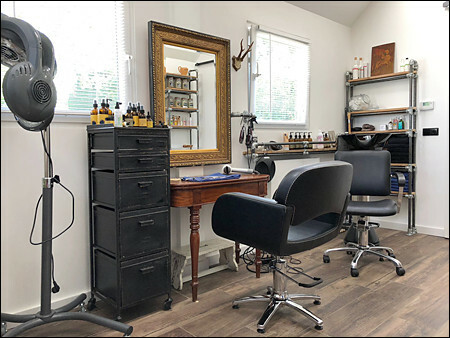 At Murray's Fair Hair, you will find a wonderful environment, relaxing music and good coffee and tea. As we only work with natural products, you will only experience the aromas from our work with these ‘green’ products and not the usual chemical smells of regular hairdressing salons.